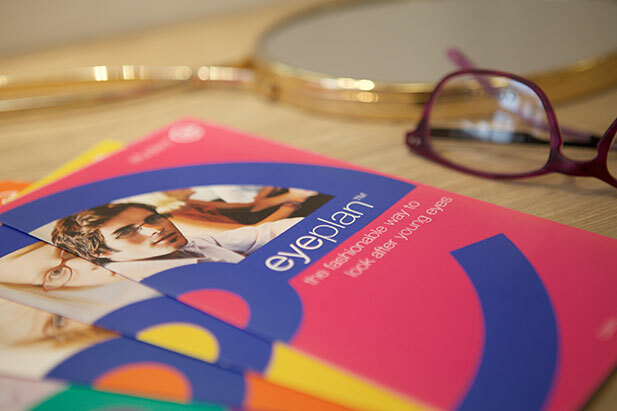 Simply put, Eyeplan is a fantastic way of looking after your eyes and receiving great value from your local independent optician. 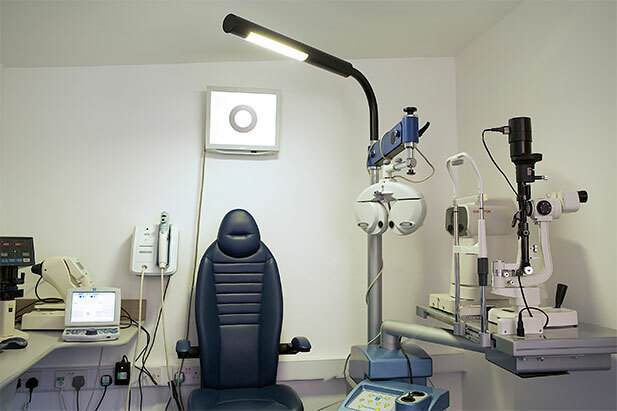 In exchange for a small monthly fee the Eyeplan members receive a number of different benefits. 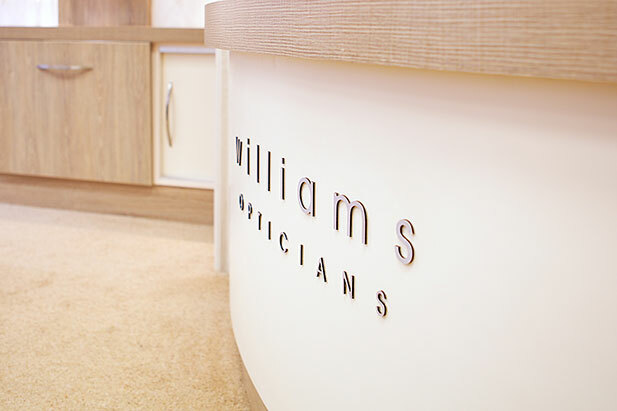 In addition members get the peace of mind that they are looking after their eyes and their eye wear as they should be looked after.